Adidas T wearing lad, give him a follow on insta adidas wearin selfie Taken yesterday at the park (3/3) Need a fresh shape up again. 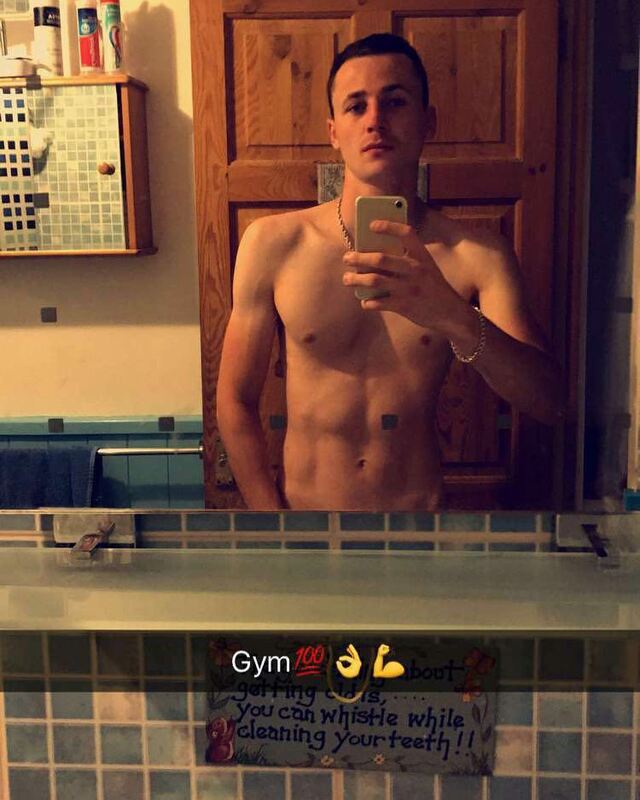 Random chav, scally, trackie & fitlads pics 10. Previous Post The Council lads Chat Group is back!